Pharrell’s new music project ‘Hidden Figures’ just released their first trailer with Original Music by Pharrell Williams and Hans Zimmer. 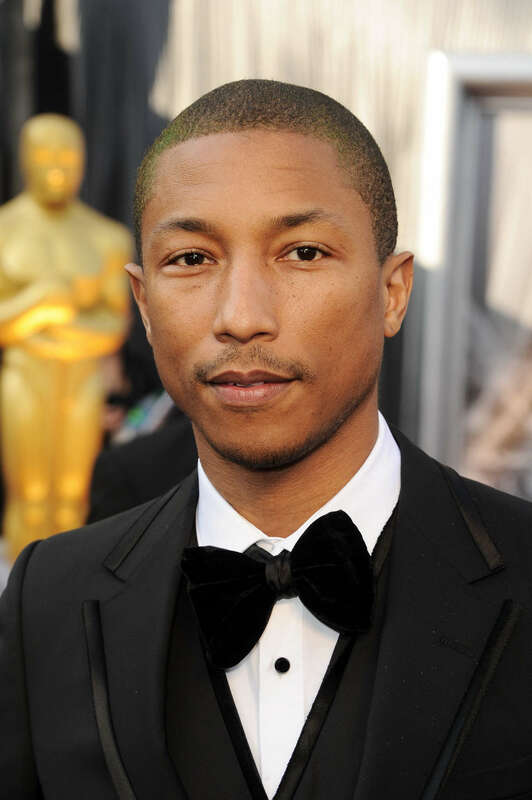 While Hans will be composing the Score, Pharrell made original songs for the Movie and Soundtrack as well as producing the film. 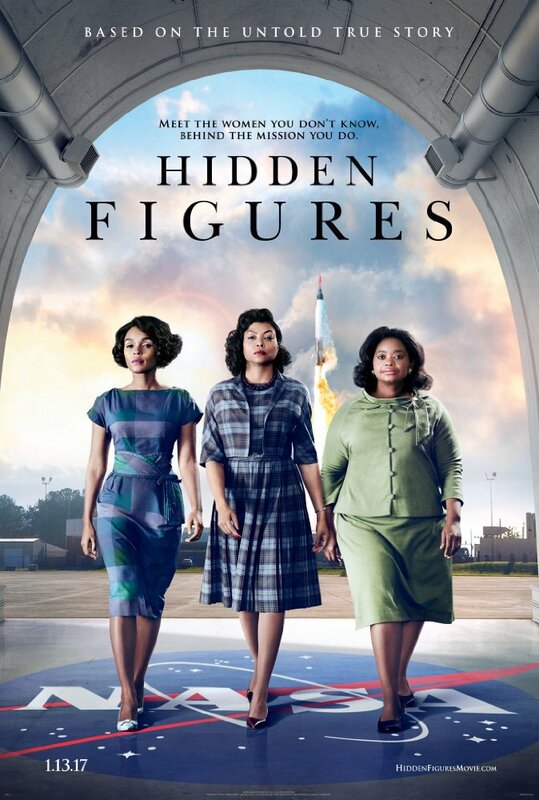 The story is sbout a team of African-American women that provide NASA with important mathematical data needed to launch the program's first successful space missions directed by Theodore Melfi starring Kevin Kostner, Kirsten Dunst, Taraji P. Henson, Octavia Spencer, Janelle Monáe, Jim Parsons and more. 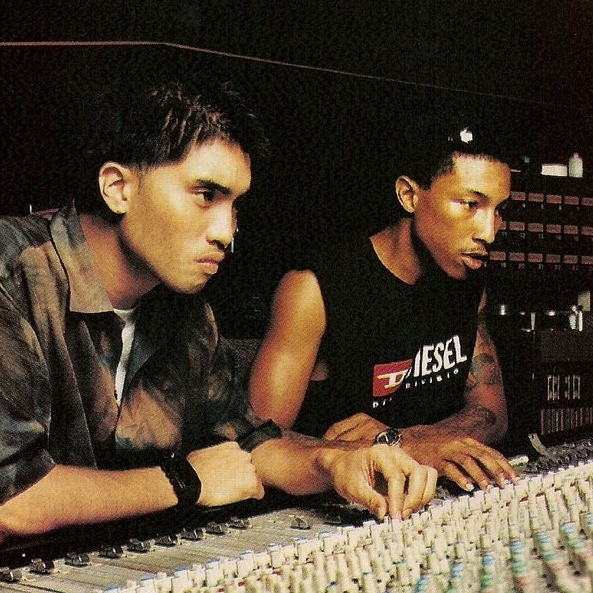 Since Pharrell’s announcement about doing a 3rd Studio Album, we’ve been asking ourselves when we'll be getting some news about it, well judging by the Trailer, one of the New Tracks that Pharrell did for the movie is also his tune ‘Able’ that he performed Last Year, which was rumoured to be on his new Studio Album, that particularly could mean most of Pharrell’s Original Tracks that were meant to be for his 3rd Studio Album went probably for the Soundtrack, nonetheless check out the Trailer below with new Original Music by Pharrell Williams, the Movie is due January 13th. I'm hype for the movie AND we finally get to hear that "Able" joint! the music sounds real promising. *waits for topic to turn into "Finally New Neptunes Music Coming Out"
Sounds decent. Does anyone think this is going to be P's third solo album? that first song too my god and they got cindi mayweather in this and taraji p henson, sheldon cooper and octavia, my god bro.. this gon be so sick. I love that First Tune !!!!!!! The one with Janelle Monae echoing P sounds dope. "Runnin, t'ward our plans (plans) " the way they sing that line sounds cool. This is exactly what I said in the other thread. A surge of Neptunes is among us, my friends.